If you are over 50, we can help! Exercise offers benefits at all ages. For the senior population, exercise along with good nutrition, is essential toward achieving and maintaining overall wellness. We help seniors achieve a healthy lifestyle through a number of programs and products. To feel well is the best return on your health investment of including exercise and good nutrition in your lifestyle. Your sweat equity and effort pays off with increased health abilities, fitness, strength, flexibility and endurance. We provide a supportive environment while helping you with food choices that are not only less calories but also meet nutritional recommendations. Your healthy habits help you toward an active lifestyle, aged to perfection and feeling good longer. 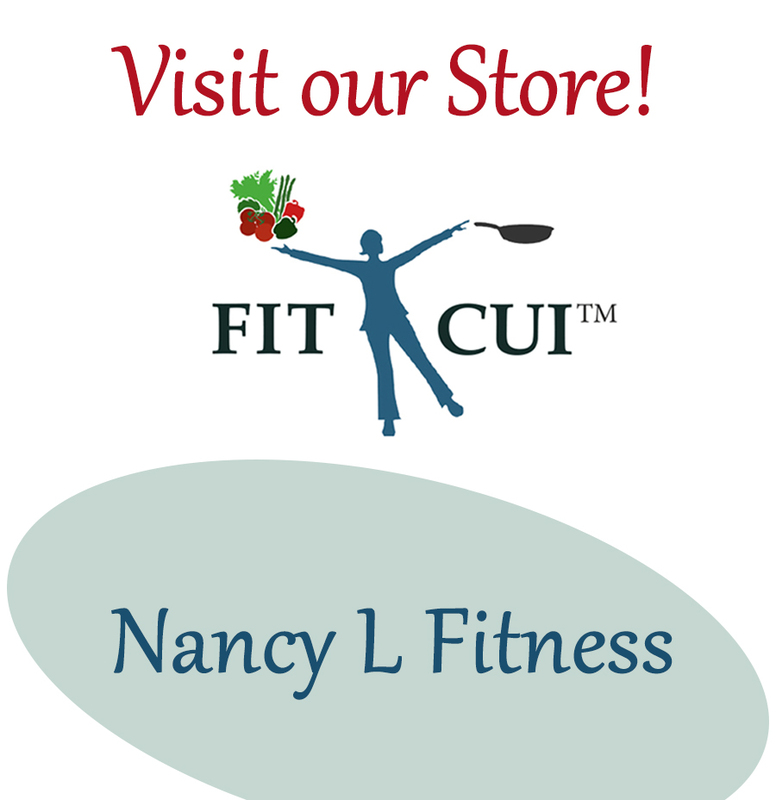 FitCui.com – Nancy’s labor of love! Learn how to work out while cooking. Our FitCui program combines fitness with cuisine. The step-by-step recipes provide fitness instructions that may be performed during the cooking process. The result is your meal preparation being packed with healthy exercise and cuisine. link to FitCui page.